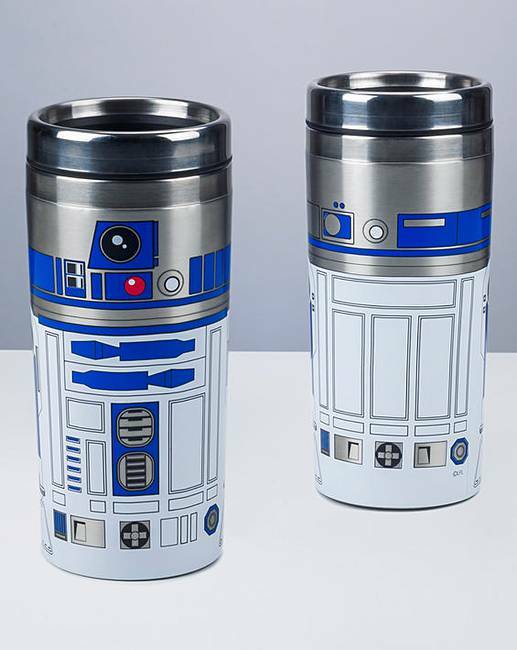 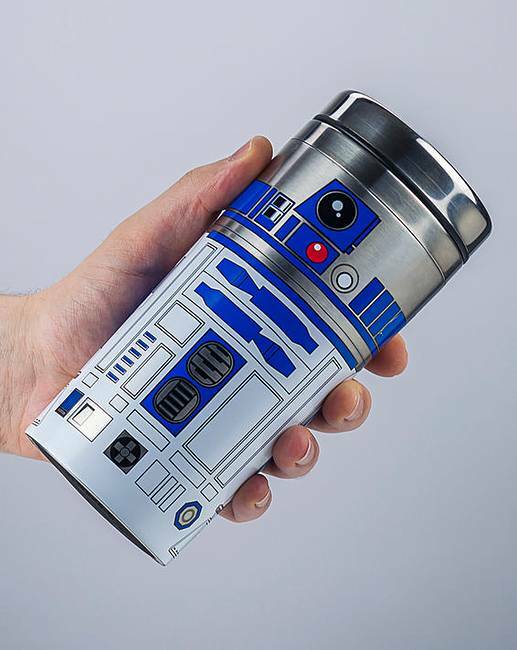 Whether travelling to a distant galaxy in a starship or just hopping on the train for the morning commute, home comforts are always important, so take your favourite drink with you wherever you go thanks to everyone's favourite helpful droid, R2-D2! 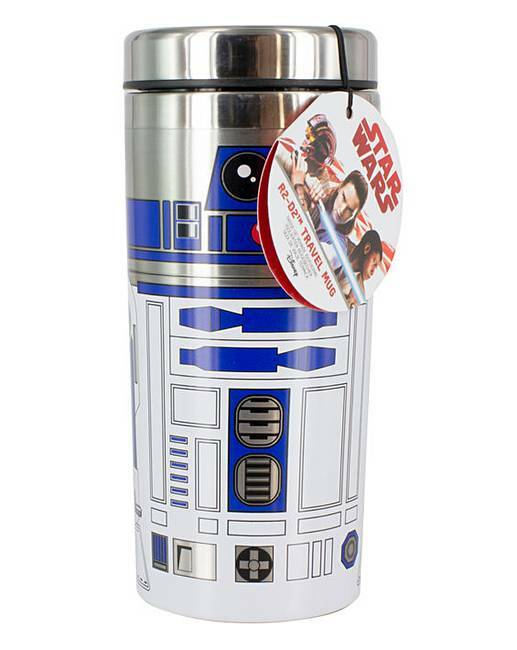 This stainless steel travel mug is perfect for journeys and commutes, and is double-walled for extra insulation. 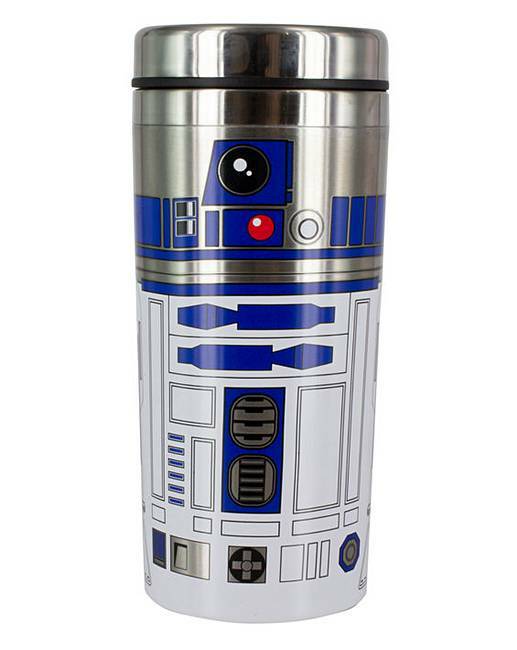 Inspired by the much-loved Astromech droid from the Star Wars series, this is a great gift for fans of any age.